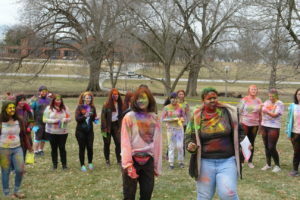 On March 24, Holi was celebrated on campus in a colorful way – literally. 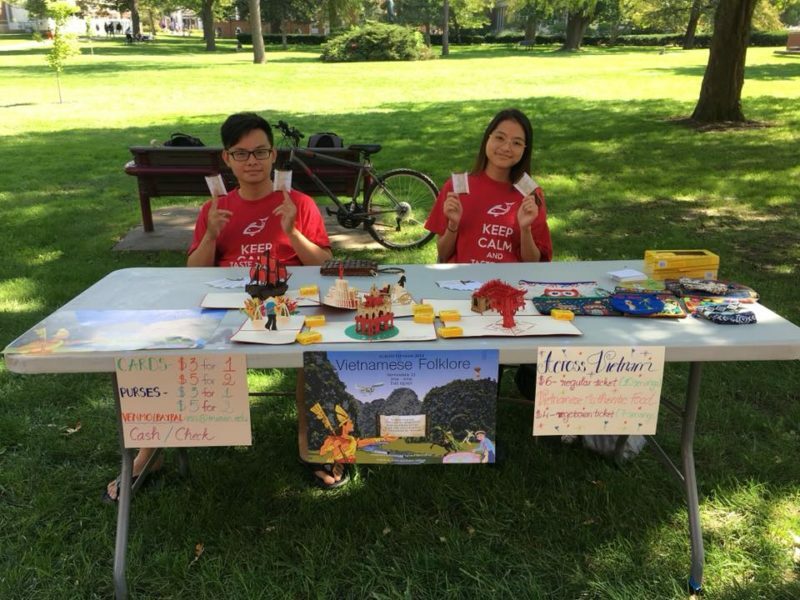 This event was put together by Namaste Nepal and International Club. 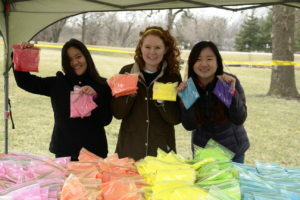 Bags in an array of colors were set up, each filled with colored powdered for participants to use and throw at each other. 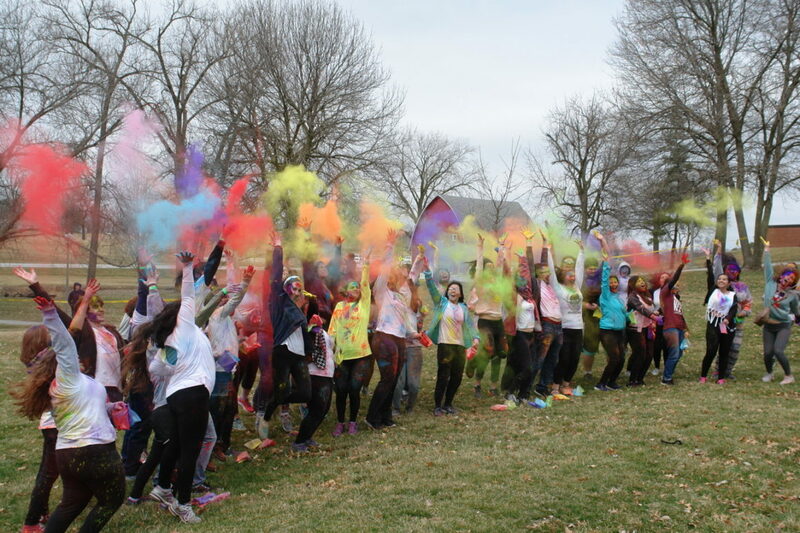 No person was left untouched, colors flew everywhere, and most importantly everyone had a colorful time. Holi is known as the Festival of Colors, and also an Indian and Nepali spring festival. 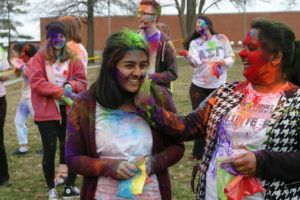 Holi is celebrated across the Indian subcontinent and all over the world, even right here on Truman’s campus. What Holi symbolizes is the triumph of good over evil with the arrival of spring and end of winter. 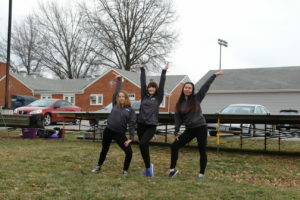 It’s a time to play, laugh, and forgive and forget. 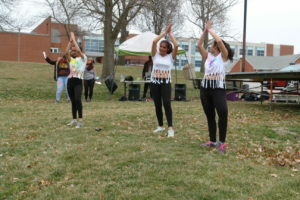 The all out battle of colors was paused by some dance performances at this year’s event. 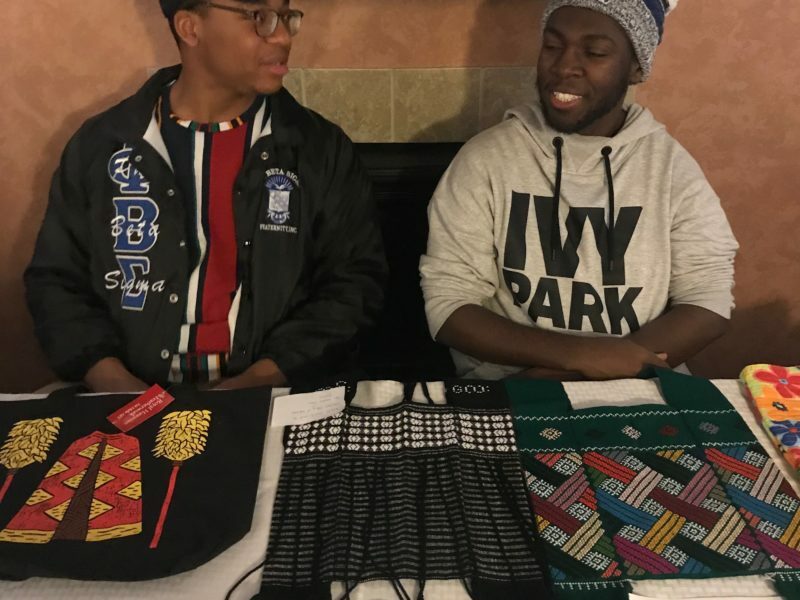 This event showcased community on campus – no one was safe from colored powdery fate that awaited them. 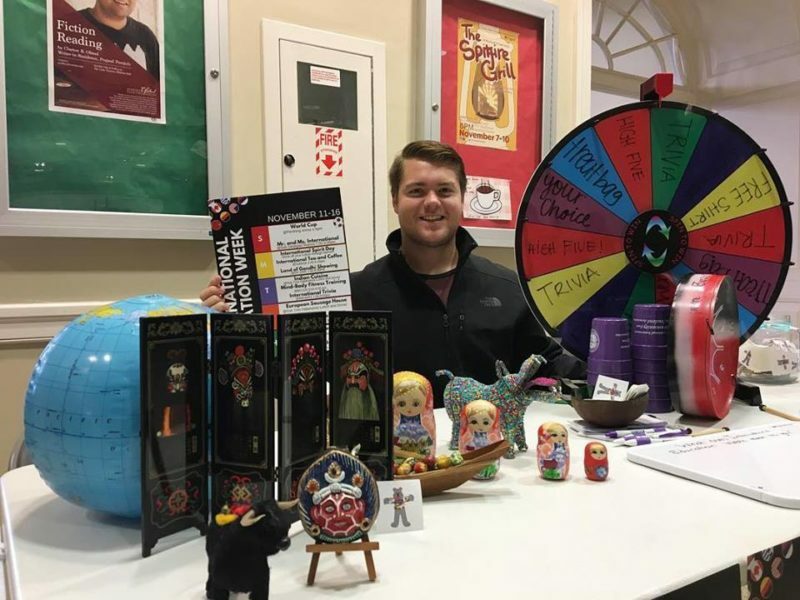 This event occurs every year, so be sure to come out next year with friends for a great time filled with color and even more fun.